Cyndi is a lifetime East Tennessee native and loves living in Blount County, Tennessee. Cyndi transitioned to a full-time real estate career after more than 20 years as a successful Admissions and Financial Aid college and university professional. Her higher education experience includes Carson-Newman, The University of Tennessee, Knoxville, and Maryville College. She earned a bachelor’s degree from Carson-Newman College (now university), and her master’s degree from The University of Tennessee, Knoxville. Cyndi isn’t new to real estate, though, as she previously held a real estate license from 2003 to 2007. 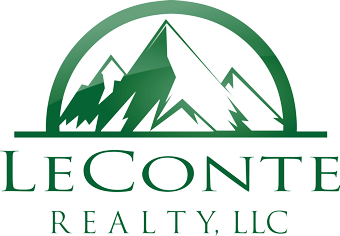 During these years, she worked with numerous buyers and sellers in Blount, Knox, and other surrounding counties. Both higher education and real estate allow her to do what she enjoys most, which is building meaningful relationships and providing valuable service to others. 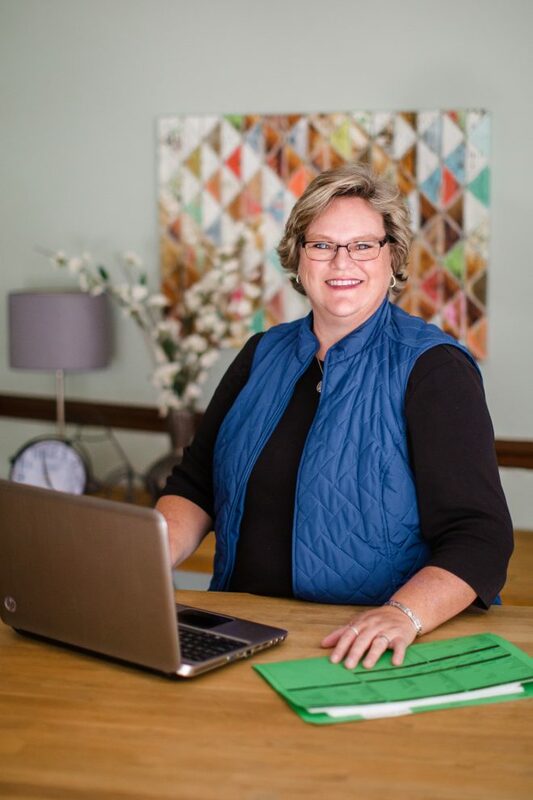 In the community, Cyndi is a graduate of the Leadership Blount Class of 2016 and is currently serving as President of the Board for Haven House, a domestic violence shelter in Maryville, TN. She also serves as Chair of the Board of a newly formed non-profit, “A Place at the Table”, a ministry that cooks and serves meals to the homeless every Monday night in Knoxville, TN. Cyndi and her partner, Angela, live in Louisville with Mason the Maltipoo, FiPi, the kitty from Italy, and two glow fish, Wilson and Spaulding. When away from the office, Cyndi and Angela can usually be found either in the Great Smoky Mountains, specifically in Cades Cove, or on the lake in a “secret” spot they have named “Broken Dock Cove”.